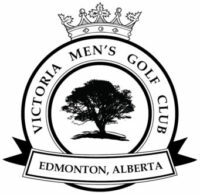 Welcome to the Victoria Men’s Golf Club for another year of golf and good times! The biggest change this year is that we will be signing up for Wednesday Golf on-line only. This should be a fairly easy transition as we started this format last year, so most of the returning members have already signed-up this way. If you do have any problems accessing the sign-up sheet let me know and we will get it sorted out. The on-line sign-up sheet will be available 1 week prior to play. The cut-off for signing up to play on Wednesday will be Sunday @ Noon. The draw will be sent out no later than Monday. You are also going to find more information available on our Google Sheets Page using the same link as you would to sign up. The best way to access the sign-up sheet will be from The Victoria Men’s Club website. The link to sign up will also be embedded within the VMGC Logo attached to all of my e-mails. Install the “Google Sheets” App. It will then allow you to use the sign-up sheet. After you have opened this for the first time you will then be able to enter the sign-up sheet by clicking on the links described above without any additional steps. Match play will be given priority when the Tee-times are assigned. That should cover everything on how to sign up. I will do my best to get you out at your preferred tee-time but it won’t always happen. Be prepared to tee-off a few times earlier or later than what you might prefer. 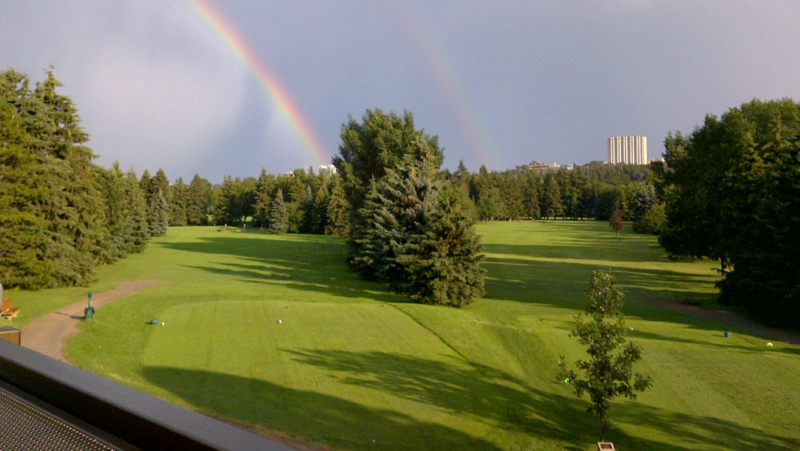 After the draw has been sent out, if your plans change and you need to cancel your tee-time or if you did not sign up and need a tee-time, CALL THE PRO-SHOP. Your target should be 4 hours and 15 minutes to complete your round. So, let’s keep those pre-shot routines to a minimum and play ready golf!